Peru: Machu Picchu, Iquitos and the Amazon River. Unusual choices for a honeymoon? 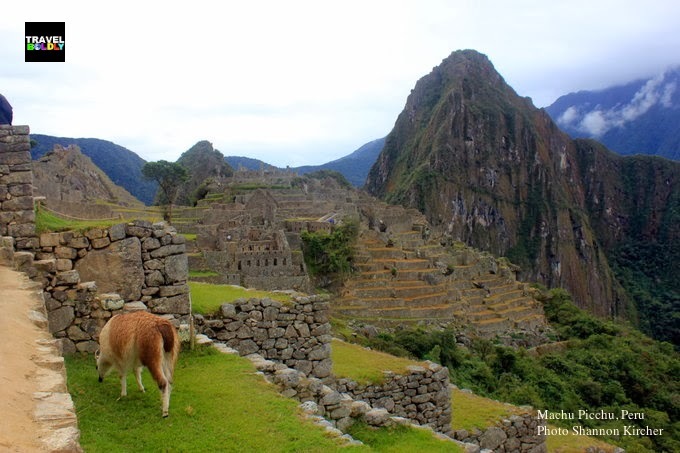 New Rules for visiting Machu Picchu Peru. stone ruins of Machu Picchu, Peru. 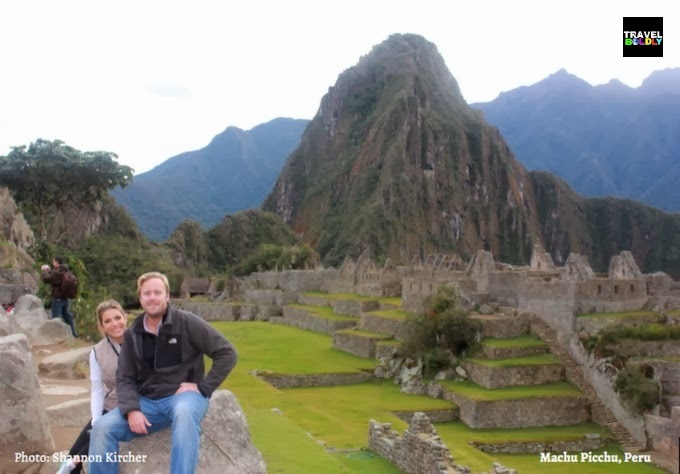 After experiencing Lima and Cusco as newlyweds, we were headed off for the adventure portion of our honeymoon: heading into Machu Picchu, the Sacred Valley and then jetting off to a jungle town to depart on a three-day river cruise down the Amazon. Traditional honeymoon? Not so much. An adventure of a lifetime? Definitely. 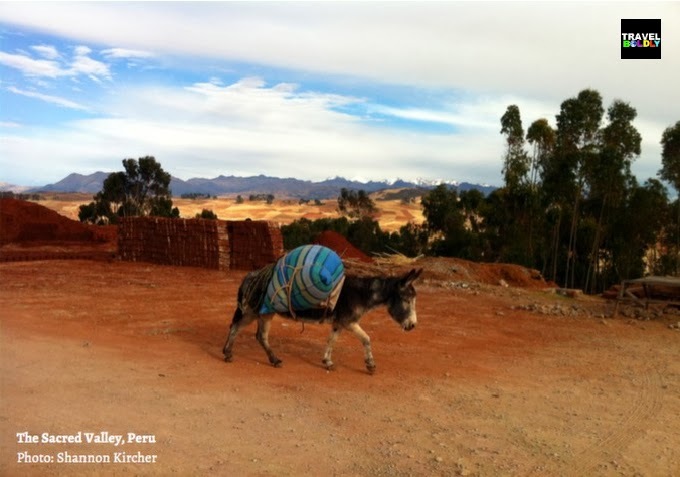 Read part one of Shannon's honeymoon adventure in Peru. With limited time in Peru, we took the Hiram Bingham train from Cusco to Machu Picchu which helped with altitude sickness (Machu Picchu is actually at a lower elevation than Cusco). Machu Picchu is one of the world’s most iconic sites, filled with mystery and dramatic beauty. In all honesty, part of me was a bit fearful that we’d arrive and it would be a bit anticlimactic; so built up and just like every picture I’d seen. It wasn’t. It was magical. The journey from the base town of Aguas Calientes up to Machu Picchu is breathtakingly beautiful and the park itself is an incredible experience. We had a tour guide take us through and point out the sites. While I’m not typically a tour guide person, I don’t think there’s any other way to see this place properly. There’s too much history and mysticism around Machu Picchu to see it without someone explaining the history and sacred-qualities of some of the sites. Incredible. After our time in Machu Picchu, we headed to the Sacred Valley of the Incas, where we spent two nights in Urubamba. Perhaps the biggest surprise of our trip (we had no expectations or pre-conceived notions about the area), the Sacred Valley left us mesmerized. Where we questioned the authenticity of people in Cusco from time to time, there was no questioning anything here. While there were other tourists, they were few and far between. 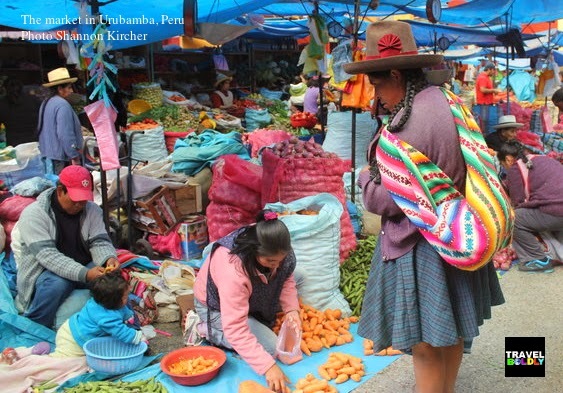 We spent one of our most memorable days exploring a local market in Urubamba, buying nothing but taking everything in. Our desire to experience a more authentic side of Peru was accomplished more than ever during our day in the Sacred Valley. The Amazon River was the final piece of our honeymoon puzzle. We had experienced city life, Incan culture and Machu Picchu and were excited to experience the river. We started with a full day in Iquitos, the river town from which we were to depart on our three-day river cruise. 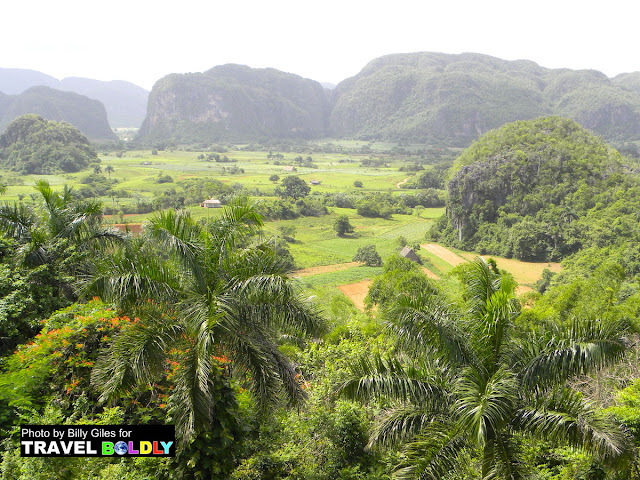 The city was a totally different experience, home to an incredibly impoverished community. Amazon River during her Peruvian Honeymoon. The majority of visitors to the town were there to explore the Amazon or to participate in an ayahuasca retreat. We were part of the former group and boarded our Aqua Expeditions ship to begin exploring the region with 19 other passengers, ages 12 - 80. Our cruise gave us the perfect taste of the Amazon. We spent days going out on excursions in the morning and evening, taking off on skiffs with small groups to explore deeper into the river. We swam in the Amazon (I know, sounds suspect, but it’s totally okay), went piranha fishing, trekked in the jungle with local guides and did a late-night excursion to spot caimans. We bonded with the small group of other passengers on the boat, and sipped on red wine, exchanging stories with other guests while floating down the river. The cruise was bittersweet. It was an exciting new adventure that also marked the last days of our time in Peru. Sure, we could have spent much more time in Peru but we left feeling fulfilled after our disparate adventures. In two short weeks, we had explored a region that was unlike any other place we had visited together. And no, Peru may not be the sexiest honeymoon destination, but those memories and those experiences are hard to beat. Watching the sunrise in Machu Picchu together? Well, that doesn’t get much better. 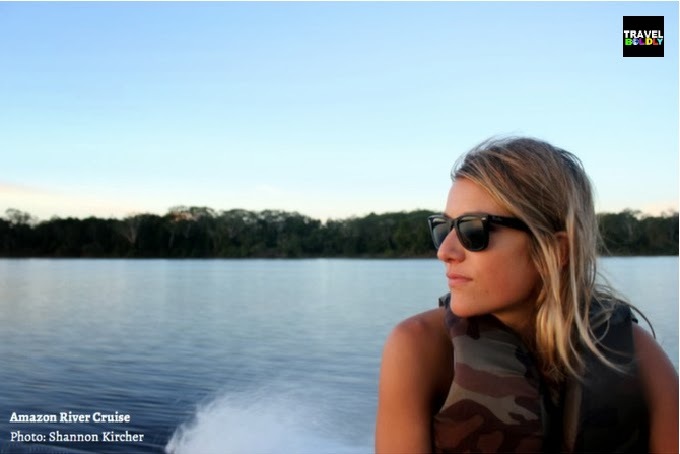 Shannon Kircher is the founder and editor of The Wanderlust Effect. After previous stints in London and San Francisco, she now lives in the British West Indies on the island of Anguilla. You can contact her via Facebook and Twitter. After Slow Travel in Tanzania - We Went Poco y Poco in Peru. You are never too old to travel. Peru: Lima, Cusco and Machu Picchu. Unusual choices for a honeymoon?